Hey folks! Just a quick post to let you know that we are adding another offering soon to our studio! 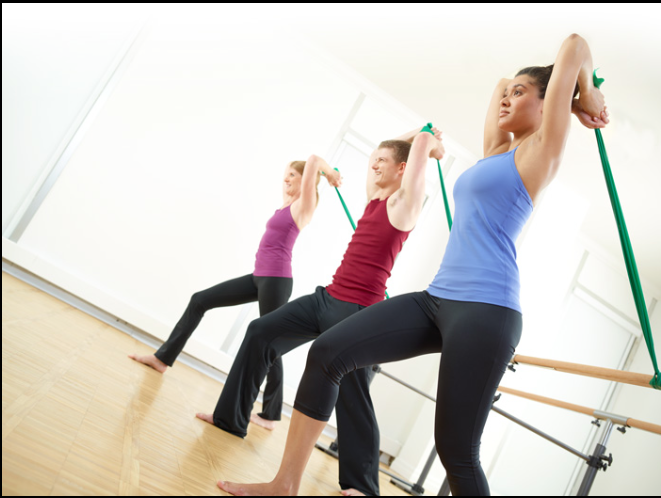 The workout is called Total Barre, and it's a great way for us to help you tone your entire body as well as keep the work outs fresh.